It's not a stretch to say that we all have our own little personal rules that we play by while we immerse ourselves into these virtual worlds. Some like to play on the hardest difficulty from the get go. Some like to play with the subtitles on. Some like to collect every possible item. I personally play by two rules: 1) Break myself - even at the cost of tedious and mundane grinding without resorting to cheat codes, and 2) If someone tells you not to do it, do it - any means necessary. These two rules governed my play style when I finally decided to take the plunge into The Elder Scrolls V: Skyrim. A plunge that was instigated roughly one month after the game came out. In that 30 period, as a fan of the medium, you would be hard pressed to not find an outlet that was raving about the game. Websites were declaring its Game of the Year status, forum users and podcasters alike were retelling their tales; boasting about their grand encounters while warning new players about their miscalculations. If there's one thing to remember about open world role playing games, it's that it can dangerous out there. There exist areas that can possibly be filled with scripted and random encounters alike, all ready to claim your virtual life, if you choose to venture out without the proper precautions. When traversing a massive world such as the one found in Skyrim, its nice to have some pointers from those who had roamed the land before you. Well, in theory anyway. As I was sorting through different bits of Skyrim related content and opinion, treading carefully so that I would not get any major plot point spoiled for me, I came across one particular warning more than others. Many players recollected their first encounters with giants. 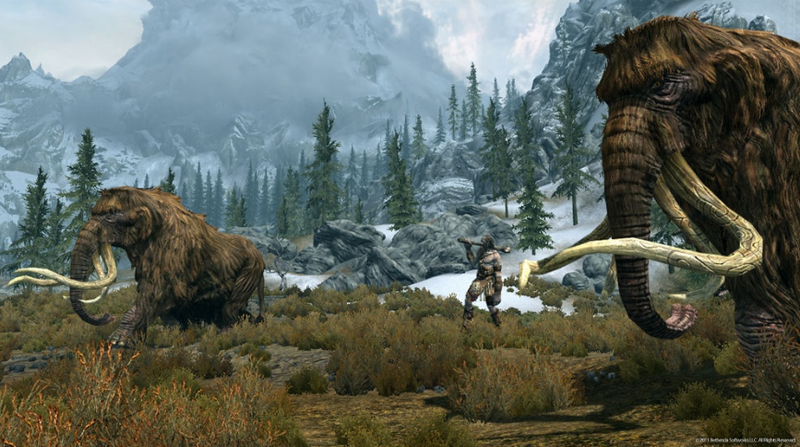 These tall NPC characters remained peaceful until you got too close, or harmed one of their mammoth companions. Joining these tales of instant death were the very hilarious YouTube videos of these “enemies”, clubbing both players and other NPCs and sending them flying 50 miles into the sky. You remember those videos right? They were all the rage late 2011. One thing was clear; giants were not to be trifled with. This rang especially true for lower leveled players just starting out. While this was certainly solid advice, after all the countless stories and YouTube montages regarding the matter, facing a giant right off the gate was starting to sound like a challenge. Considering I was playing an open world RPG, it was a challenge I was more than willing to accept. Let’s face it. The phrase “open world jank” exists for a reason and frankly it comes with the territory. When playing a game such as Skyrim, everyone pretty much expects to run into those random glitches, those instances that don’t quite subscribe to normal videogame logic. As a result, you are presented with moments that can either be extremely hilarious or scenarios that you can take advantage of for your own personal gain. Is it cheating? That’s debatable, but a possible route worth exploring. 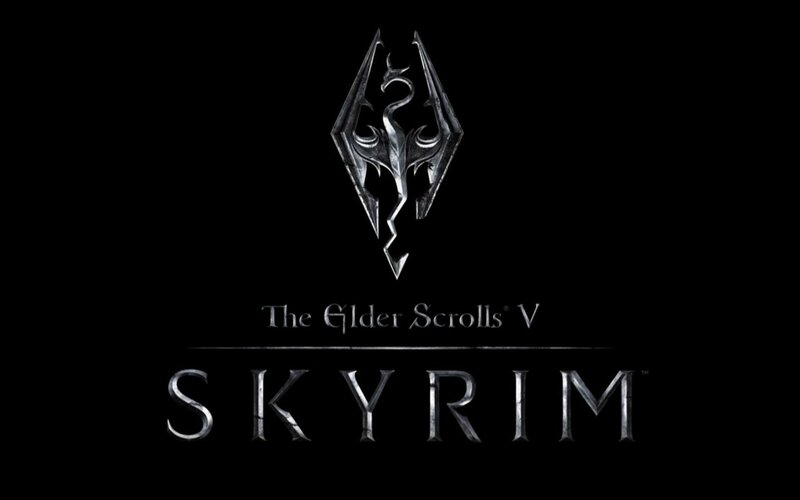 I mention that only because without actually exploiting Skyrim, there would really be no way that a player such as myself, fresh out of Whiterun, could possibly take out a giant. As I began to wander the land, searching for some sort of location that held my next objective, I came across my first ever giant camp. Its residents were two giants and their mammoth companions. As I carefully walked around the area, I made note of my surroundings. The plan was to find some sort of rock or ledge, something I would be able to jump on. The reason? Neither the giants nor mammoths would be able to get me from there. It’s the oldest videogame exploit in the book – assuming there exists a book of crummy things you can do in videogames. All you need to do is lead an enemy to an area where they can’t hit you, but you can certainly hit them. As game breaking and non-immersing as it sounds, it’s a viable strategy for those either ill equipped, less experienced, generally not good or downright scummy. I wanted to say I fell into the former. I probably fall into the latter however. Regardless, sitting in the middle of this giant camp was a large stone, accessible by jumping from a nearby ledge. Upon its discovery and I figured out how I was going to take this entire camp out. After throwing a fireball at one of the mammoths, I ran towards the rock and waited until the camp’s residents were at the ledge. Soon enough the four massive threats were there, each taking swings at me but unable to get passed the tiny gap that separated us. And so, it began. I drew my fire hands and sent a fireball towards one of the mammoths. Granted, I must have been no higher than level five and thus my attacks were doing next to nothing damage wise. And yet this fact didn’t deter me from my end goal. I’m hesitant to admit that over the next half hour I threw fireballs at the once peaceful creatures. Every so often, they would return to their neutral state, running off when the realized they weren’t actually attacking anything. When this happened, I was forced to jump off my rock and chase after them, retriggering their hostility and bringing them back to that oh so sweet spot of delicious mundane murder. Slowly but surely the entire camp fell due to my underwhelming fireballs. Or boredom, it’s hard to tell with open world games. Now my prize for meticulous cowardice? An unguarded master chest, one I was able to lockpick on my very first try. 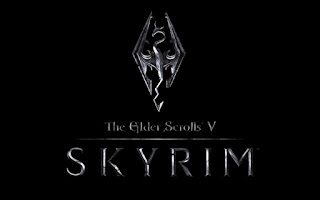 My future in Skyrim was definitely looking bright. I had accomplished a goal I had set for myself weeks before I had even owned the game. Sure I did it in the cheesiest way possible, but a win is a win in my books. I looted the corpses that remained and headed north as the sun began to rise over the game’s virtual land. Then a dragon appeared from the sky and killed me within a couple of minutes, forcing me to do everything all over again.